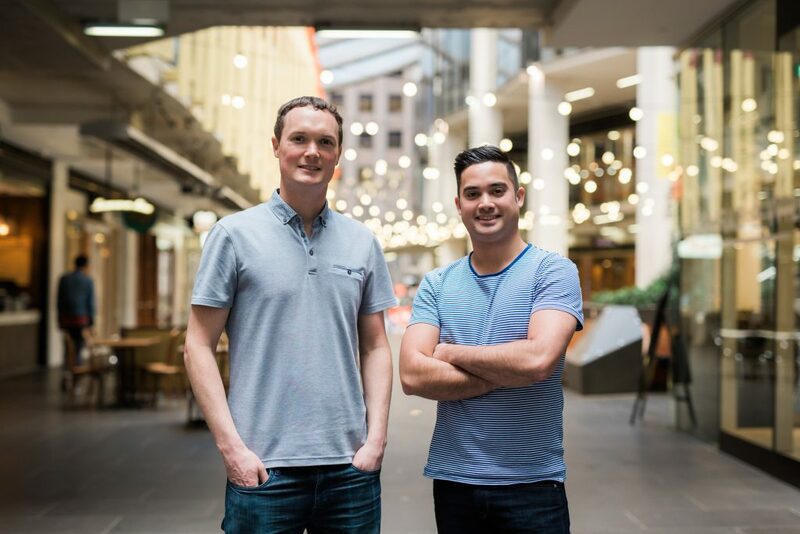 What do you get when you put two mates together who both have a background in software development and coding as well as a strong business acumen? Well, you get a recipe for success. Nathan Airey came to the mixing bowl with strong experience as a coder, working previously with his mate, Matt Dyer, at EatNow on the backend. The two put their skills and experience together to eventually start Bookwell, a simple, user-friendly directory for those seeking wellness experiences (i.e. massages, pedicures, even piercings!). With bussinessesview.com.au having looked previously at how couples and families have worked together in the same business, we thought to keep the ball rolling and check out how a couple of good mates faired together at building a business. Matt Dyer founded EatNow in 2010 and in mid 2012 he sold a majority share to Catch Group. Working as General Manager of EatNow and then Commercial Director of MenuLog Group following a merger, it wasn’t until 2016 that he could move to his next entrepreneurial project, with Nathan by his side. He was kind enough to sit down and let us pick his brain for how starting a business with a mate can best be approached before and during the running of a business. Q. How did Bookwell.com.au come about? Was there a gap in the market? Q. What has been the biggest challenge of running businesses as friends? the challenge of running businesses together much more enjoyable. which is so important when you’re building a business with someone else. In terms of tech and operations, we definitely leverage our experience but try to keep an open mind. that we know about the other person which makes the process easier. Q. How do you approach splitting up responsibilities in the management of your business? learning opportunities, but it’s generally better to focus on the challenges confronting the business now.